Thailand’s government on October 4 officially announced its water resources management strategy for the next 12 years, beginning from the end of 2015. Thai agencies are at the moment drafting a Law on Water Resources to set a legal framework for managing water resources across the country. The main points of the strategy were already introduced by Prime Minister Prayut Chan-ocha at a conference on utilizing the advantages and contributions of water resources in obtaining sustainable development goals, which was held on the sidelines of the United Nations summit on sustainable development in New York, the US. In his speech, PM Prayut Chan-ocha said Thailand will manage water resources on three levels. At the level 1, the government will recover destroyed forest and reduce soil erosion to maintain ecosystems and natural balance. 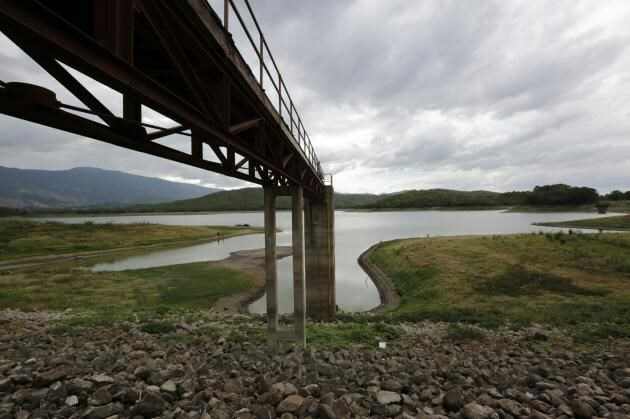 The Thai government also has plans to build large water reservoirs to ensure water security. Diverting water from large rivers Mekong and Chao Phraya into vast water reservoirs to deal with water scarcity in northeastern and central regions is also a project underway. The level 2 will focus on managing the use of water resources. Thailand has set the goal of supplying clean water to 7,000 villages throughout the country by 2017, one of efforts to ensure equal access to water resources and ensure the sustainable development of agriculture, a big contributor to the national economy. At the level 3, relevant agencies will focus on managing waste water and ensure that waste water would not directly flow into clean water sources. The government will boost investment into waste water projects and contain saltwater intrusion.